What is new media? Would you be curious enough to ask such questions? Is there such a thing like new media? And if there is, what are they and who are they? The digital world is moving so fast, it is almost impossible to catch on to anything. A business that works today might not work tomorrow. A brand that is successful this year might disappear next month. In fact, nothing is static and definite anymore. The marketing industry has changed tremendously particularly in the last decade or so. This has further been compounded by the fact that new technologies have taken the world by storm and now, the entire marketing industry is totally different from the way it has been just a few years ago. In retrospect, television was once the most revolutionary media ever invented. This was then taken over by the internet. That was one move that was unprecedented and totally unexpected. Then came the social networks and everything changed after that. So, today we have the names like WhatsApp, Youtube and Facebook which form what we all know as the new media movement. The first way to go around with this is to use market insights to help you understand your market. After that, you need those data to give you the directions as to where your customers are in terms of location and geo-demographic area. 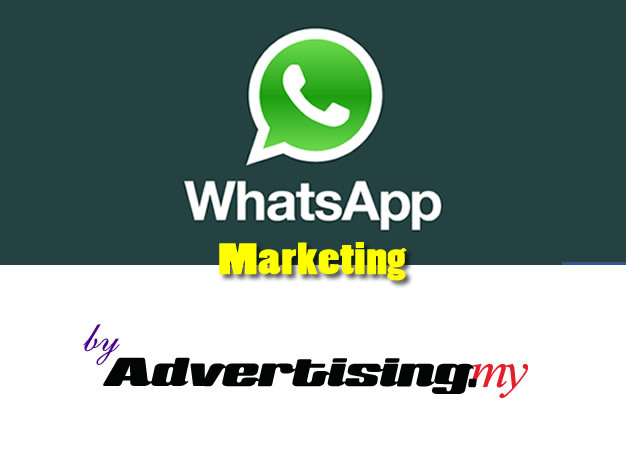 That is where you can then adopt a location-based strategy to send WhatsApp messages to the people around your target segment. Once you get responses through any call-to-action prompts, then you get to capture information that works for you.